Sign up today for Instant Savings! 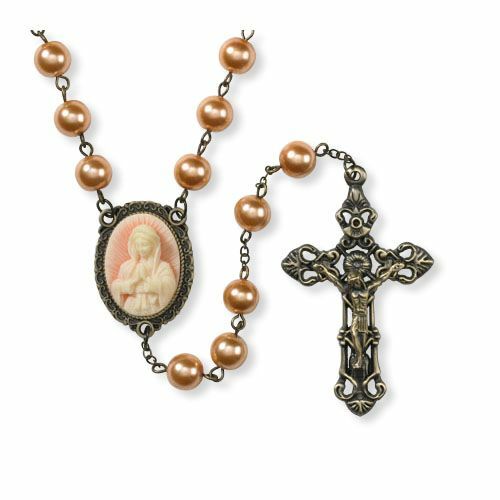 A lovely rosary featuring a cameo centerpiece image of Our Lady of Guadalupe. See matching rosary box, desk stand, and pendant below. Thank you for visiting Catholic Gifts & More! Sign up today for exclusive product & special offer emails. Receive our latest catalog filled with great products to use and give, each one selected to allow you and your loved ones to express your faith. © Copyright 2019 Catholic Gifts & More. All Rights Reserved. A Christian Brands Company.